This isn’t a plucky, self-help moment. It’s the real life portrait of two 60-something women, grappling with fates they’d rather not have been handed, finding comfort in each other, and not shying away from the truth: things will never be the same. This fact doesn’t preclude happiness, but it shades it a different color. Compounding the profundity of this moment is the far distance Maran has come since the opening scene: having cut her finger while cooking, a panicky (yet amazingly competent) Maran drives herself to the Emergency Department, navigating Siri’s commands, LA traffic, and a parking garage, before balking at the doctor’s command that he’ll have to cut off her wedding ring. The wedding ring bestowed upon her by the women she is currently separated from—the woman who has inspired Maran’s relocation to Los Angeles from Berkeley, the woman not returning Maran’s phone calls, the woman Maran spent fifteen years of her life with, the woman Maran thought was forever—in this moment becomes a symbol for hope. At what point does one stop clinging to it? When one’s bone is exposed? When sepsis threatens to set in? 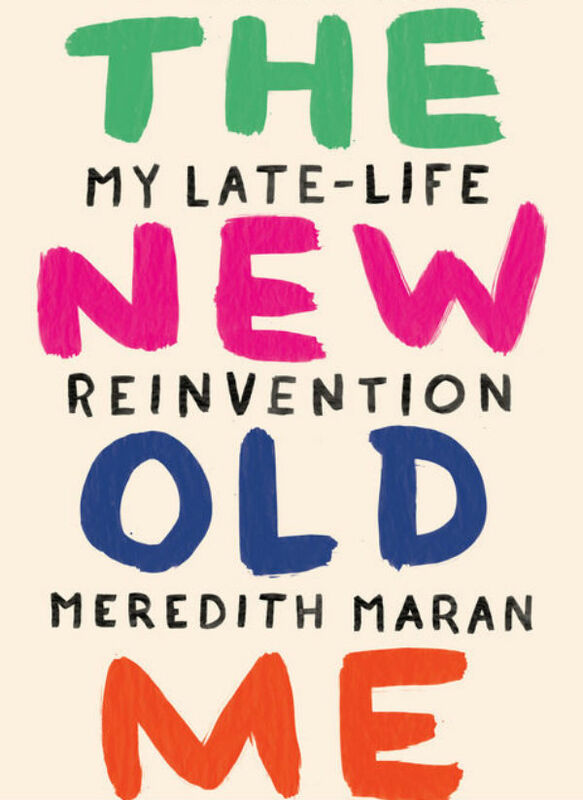 As The New Old Me unfolds, Maran chronicles the immediate aftermath of the end of her marriage, the death of her best friend, the loss of her investments, and her relocation to Los Angeles to start a brand-new, full-time job at age 60. She rebuilds her life, her sense of self, and her community, capturing this work-in-progress with characteristic verve and welcome honesty. There is a refreshing amount of resilience and transformation in this story, cataloged with charisma and poise (even when she’s exploring some decidedly unflattering moments: groveling into her ex’s voicemail, crying into her first new lover’s arms). At every turn, Maran resists descending into self-help lingo, phony epiphany, or pat summary. 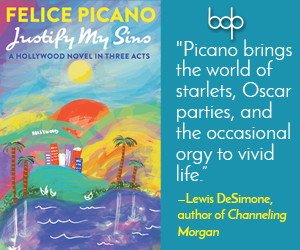 She might find God, attend Al-Anon meetings, and give up drinking (for a little while), but at no point does she preach or proselytize; this is memoir at its finest—a patient, funny, open look at a series of life-altering events—Maran’s words are genuine, and her story strikes a deep emotional chord. The New Old Me is eminently readable—from the first scene to the last, Maran keeps a smooth pace, filling each moment with personality, desire, and candor. 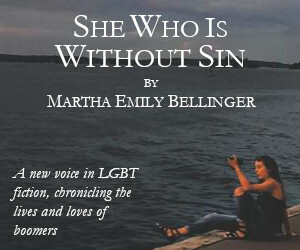 Her take on everything from sexuality, dating, weight loss, transformation, addiction, and the mind-body connection is sincere and smart—this is the kind of memoir that will resonate with anyone, regardless of age, who has loved and lost and survived.